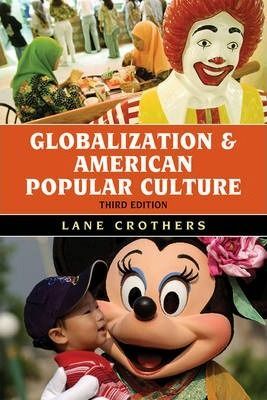 Now in a fully revised and updated edition, this concise and insightful book explores the ways American popular products such as movies, music, television programs, fast food, sports, and even clothing styles have molded and continue to influence modern globalization. Lane Crothers offers a thoughtful examination of both the appeal of American products worldwide and the fear and rejection they induce in many people and nations around the world. Concluding with a projection of the future impact of American popular culture, this book makes a powerful argument for its central role in shaping global politics and economic development.